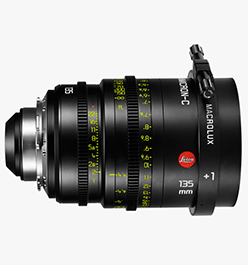 The Leica Cine MacroLux +1 diopter offers cinematographers and lens owners a creative way to get different looks and extend the performance of prime, zoom and anamorphic lenses with 95mm front diameters. 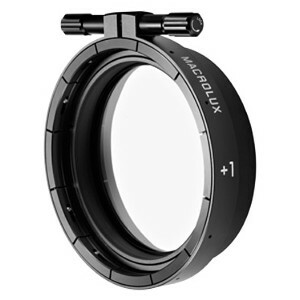 The diopter, a secret weapon of classic cinematography for decreasing the minimum focus distance of lenses, has been reinvented for single sensor digital cameras. 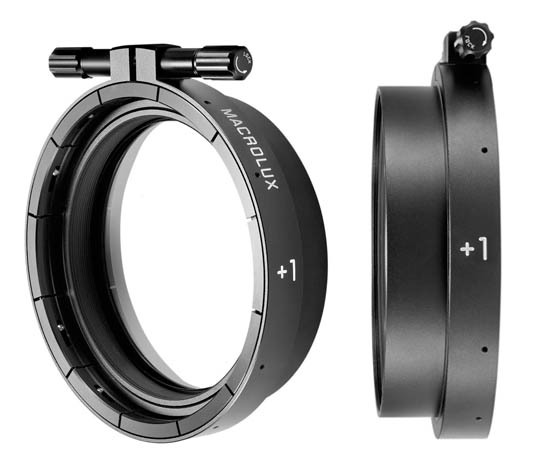 Often diopters are thought of as a tool for tabletop work on longer lenses, but the creative possibilities extend well beyond macro imaging into the world of the wide and the beautiful.